This is a super hot deal! 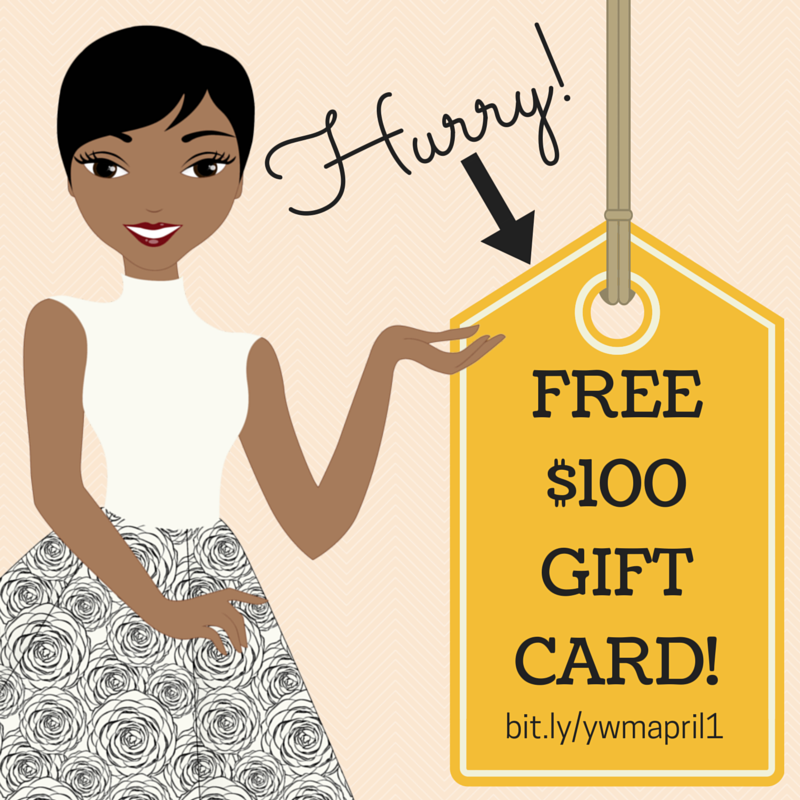 Get a $100 gift card to any place of your choice!! Sorry, if I got your hopes up but stay tuned for real deals and giveaways. Has anyone successfully pranked you today?